9:30am Enjoy fresh breakfast right at your hotel. Make sure you get your protein; it’s going to be a busy day! 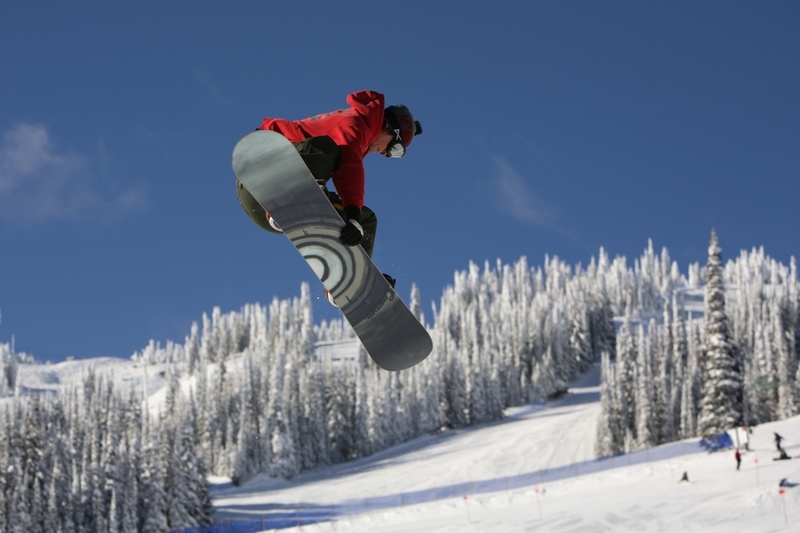 10:30am Take the 45min drive to Hidden Valley Ski Hill and enjoy a Day on the Slopes! 5:30pm Reservations at Mario’s Restaurant. Try the Caesar salad and Chateaubriand for 2 - they make it right at your table! 9:30am Breakfast at the hotel, this time definitely try the pancakes! 11:00am Private Art lesson at Inspire Studio & Cafe, afterwards enjoy a homemade lunch in the Cafe. 1:30pm Visit Police Point Park to get up close to nature-Maybe rent some snowshoes? Or visit Kin Coulee Park for an afternoon of Tobogganing! 5:00pm Get cozy by the fire at the Beefeater Restaurant. Serving AAA Canadian Beef and a fresh salad bar- you’re sure to leave full.